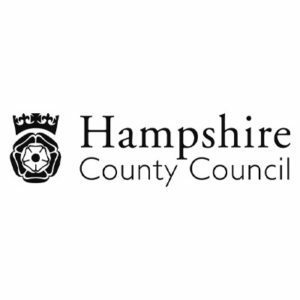 Hampshire County Council are responsible for raising awareness and educating people on dangerous driving behaviours. BECG was asked to develop a behavioural change campaign that would help to reduce the number of motorcyclists who are Killed or Seriously Injured (KSIs) in Hampshire. The campaign needed to target all drivers and riders in Hampshire, particularly evening commuters, as well as including a focus on young riders of mopeds. By developing two creative routes we were able to adapt the messaging, tone of voice and visuals to help communicate effectively with the various target audiences. Designed to be delivered at the point when likely to effect a change in behaviour, the eight-week campaign combined a mix of targeted Facebook and Programmatic advertising alongside a number of outdoor advertising sites and local radio advertising. The campaign achieved strong results. Radio advertising delivered over 3,348,000 OTH with an upweighted number of drivetime slots, and prime spots were selected for the outdoor advertising – using key roadside locations with high visibility. Programmatic advertising delivered over 969,500 impressions and 1,600 clicks, whilst Facebook achieved an impressive 7,732 clicks and 361,494 impressions.